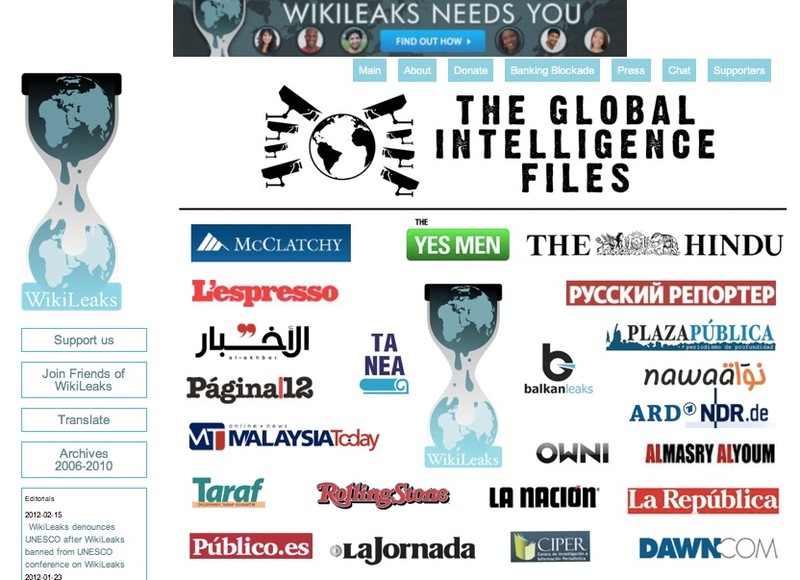 WikiLeaks has begun publishing a new batch of revelations, ‘The Global Intelligence Files’, which contains information taken from 5 million emails belonging to Stratfor. The announcement was made minutes ago on the Web, and it comes ahead of a press conference that Julian Assange’s organization will hold in London tomorrow (Monday) at 12:00 GMT. According to WikiLeaks, the data consists of more than five million emails from Stratfor, the Texas-headquartered “global intelligence” company. On its website, Stratfor describes itself as a “subscription-based provider of geopolitical analysis.” A few weeks ago, it published a post titled ‘The Hack on Stratfor‘ that gives its side of the story, explaining that hacking of some of its data was under investigation. If WikiLeaks is to be believed, the leaked emails date from between July 2004 and late December 2011. Besides many details on how an intelligence provider operates, they supposedly show Stratfor’s high level of interest in WikiLeaks itself. 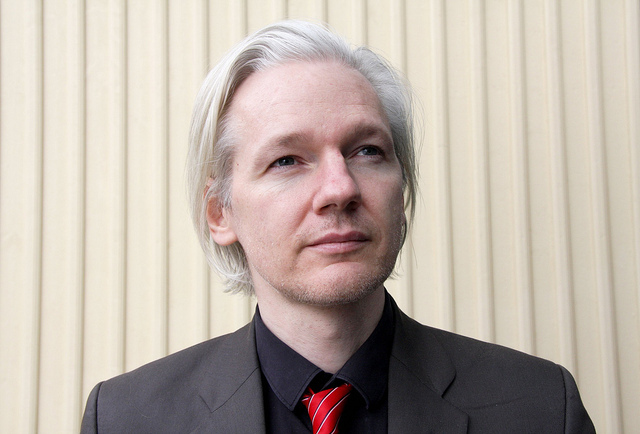 While WikiLeaks’ and Julian Assange’s relationship with the press has been nothing less than turbulent, the organization claims to have secured 25 partners for this new operation, each of which will gain access to its information. However, it is notable that neither The Guardian nor The New York Times, its original partners when it first began releasing cables, are not included on the list. Interestingly, controversy has already emerged as to whether or not Stratfor is a worthy target. According to the French journalist Olivier Tesquet, Stratfor is “a notoriously banal intelligence company.” Tesquet is close to the matter, as he used to work for one of WikiLeaks’ partners, the French digital outlet OWNI. That @Wikileaks thinks publishing @Stratfor emails matters is a big compliment for Stratfor, biggest sign yet that Wikileaks is clueless.